The Volkswagen Passat GT is an interesting outlier – but it shouldn’t be overlooked. With a score of 5.7 out of 10, VW’s most-recent performance option gets high marks for its price and comfort, as well as speed. The Passat GT starts at $29,995, which puts it smack dab in the middle of the segment in terms of pricing. Compared to sporty options like the Accord Sport and V6-powered Camry, it’s the most affordable option. And with features like forward collision warning with automatic emergency braking and blind-spot monitoring standard, it’s a safe option, too. 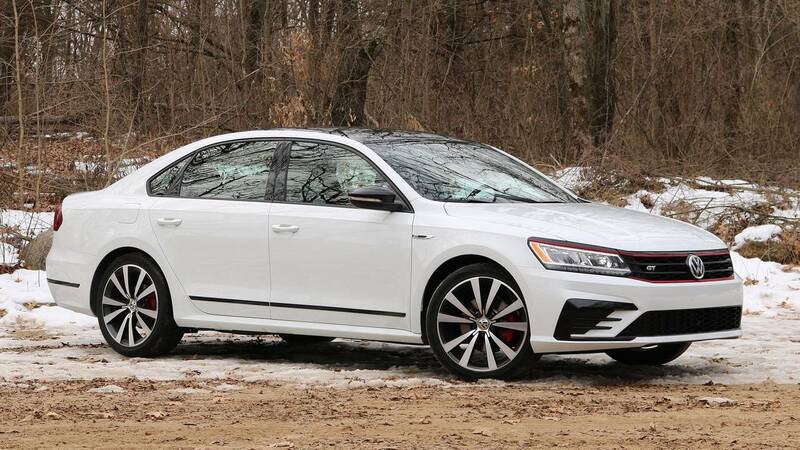 "Priced at just under $30,000, the Passat GT is a reminder of what family cars used to be. But it’s also a reminder of just how far the mid-size sedan segment has come."